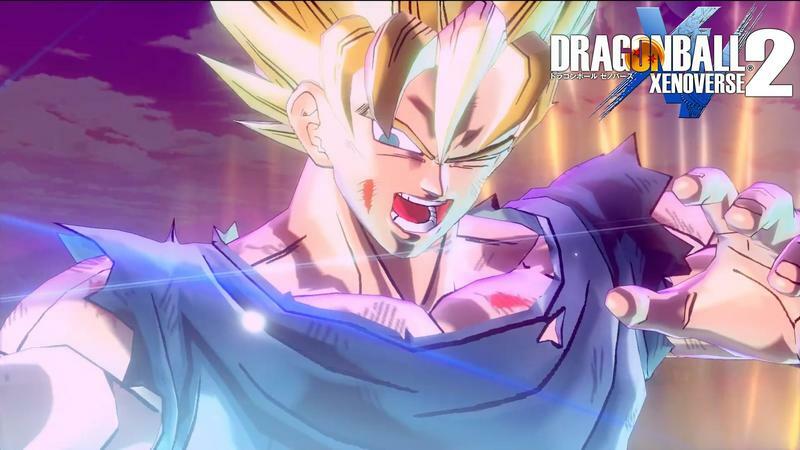 Dragon Ball Xenoverse 2 looks to follow up on the critical success of its predecessor when it launches in North America for the PlayStation 4 and Xbox One on Oct 25. Bandai Namco will afterwards complete the release when the game launches worldwide on Oct. 28 through Steam. The game’s story will be similar to the previous one in that players will create their own hero and battle beyond the realms of time. Cooler, Lord Slug, and ultra villain Janemba return alongside other characters, moves, and techniques that only appear in the films. It makes me wonder if Bandai Namco and developer Dimps are going to be toying with material that extends beyond the canon. Much of the excitement around this game stems from it not being held back by the previous generation of consoles. 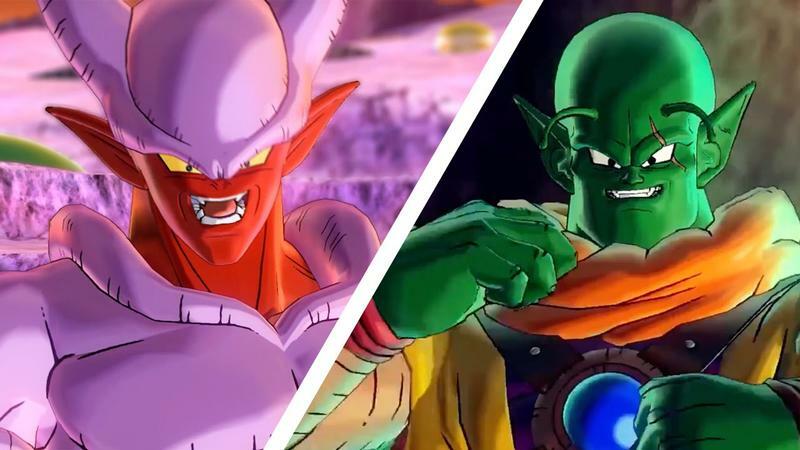 Bandai Namco claims that this game will be able to take full advantage of the PlayStation 4 and Xbox One’s powers, but honestly, it doesn’t look all that different. Maybe you need to feel the difference to really understand. Again, Dragon Ball Xenoverse 2 will release in North America for the PlayStation 4 and Xbox One on Oct. 25. The PC version will follow on Oct. 28.